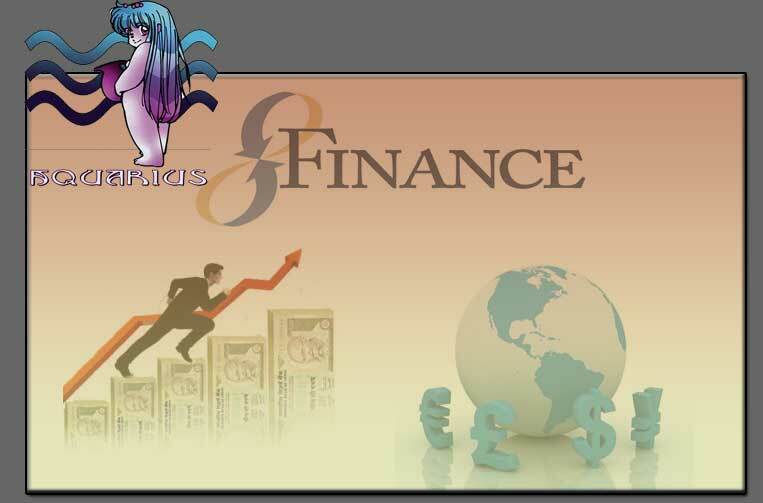 The Aquarians should have a perceptive insight for reaching the highest in finance. They are not compatible with reality and very much benevolent when it comes to money. They are self sacrificing in case of money.